At first read I thought that ‘hygge’ (pronounced ‘hue-ugh’) was going to be an acronym for something, like ‘Nimby’ or ‘Fomo’. But, as it turns out it is a real word – a Danish one. To Danes it means a kind of cosiness that you feel in a comfortable environment, but it also translates as ‘happy’ and ‘being hygge’ is now a new wellness trend. One of the reasons for this trend is the recently published a report by the Happiness Research Institute explaining why Denmark frequently ranks as the happiest country in the world. It is an interesting study and the reasons for Danish happiness are essentially these: they have high levels of trust in each other, their welfare state provides them with a feeling of security, it is a prosperous country with well-enshrined democratic and civil rights, socially they feel bonded and they have an excellent work-life balance compared to many other countries. And they have the whole idea of ‘hygge’. 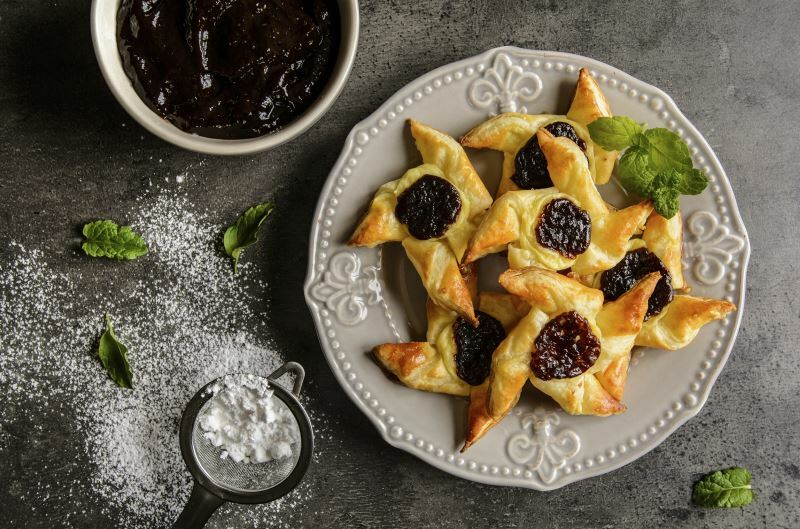 For those of us who live in northerly climes, where the winter days feel more dark than light, the characteristics of the hygge trend can provide useful ways to keep us cheery until the days grow longer. According to Louisa Thomsen Brits in her “The Book of Hygge” the term covers “a feeling of belonging and warmth, a moment of comfort and contentment.” It sounds as though we could all do with a bit of that, so, what are the steps to ‘hyggeness’? Meik Wiking, the author of “The Little Book of Hygge,” one of the many books about the topic flooding the UK market says: “Danes are aware of the decoupling between wealth and wellbeing. After our basic needs are met, more money doesn’t lead to more happiness and, instead, Danes are good at focusing on what brings them a better quality of life.” And they use hygge to achieve that. It may come as no surprise to you that fire and light play a major role when Danes want to feel hygge considering where they live. In Louisa Thomsen Brits’ book, lighting a candle at the breakfast table and lighting fires every day are two traditional ways of achieving this particular happiness. 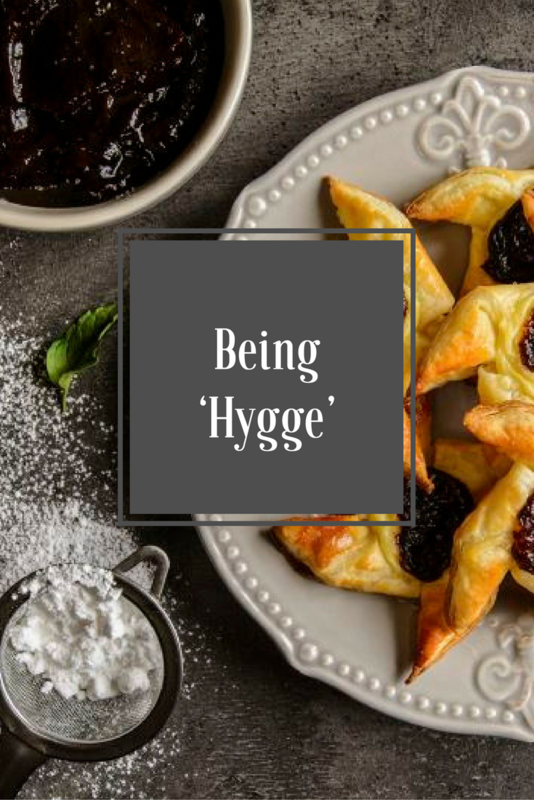 And, as we delve deeper into the characteristics of hygge, we find that it is filled with eating comfort food and drinking hot things as well as sitting around a fire. Now, I’m taken back to the days of “Noggin the Nog” and Oliver Postgate’s eerily bewitching voice telling us about the days of the Norse men singing around a campfire. I had a feeling singing would come into it somewhere, not that I have anything against this activity, and community singing is good for the soul, so maybe joining a choir this winter is a step towards more happiness. Eat more porridge – porridge and a cup of tea are essential ingredients of the hygge trend. The Danes don’t just eat it for breakfast, it’s a dinner dish there as well and they love it with apples and cinnamon. This is a wellness trend that is pretty easy to follow and not that different to many aspects of British culture. Personally, I’m very fond of porridge and stopping work on time, so I’m halfway to hyggeness already. Hope you’re there too!